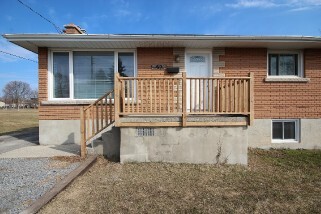 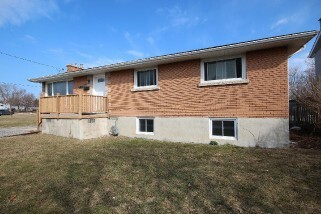 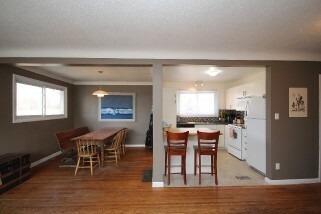 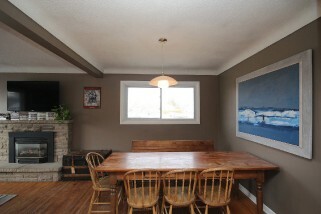 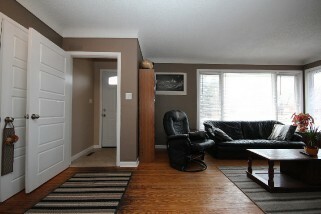 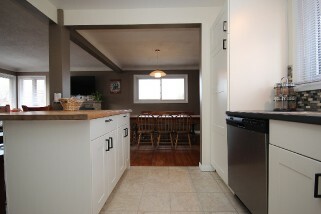 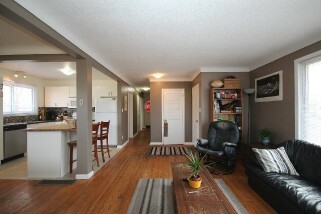 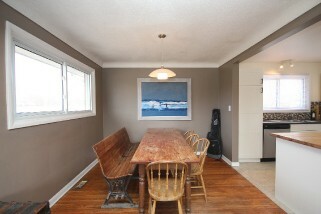 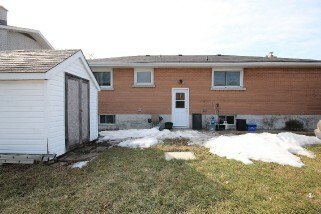 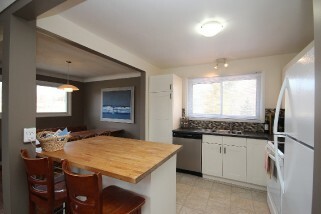 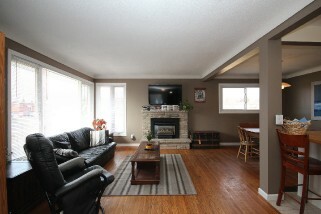 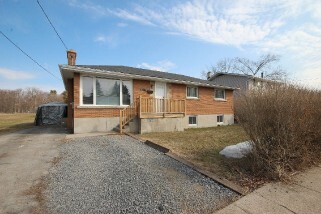 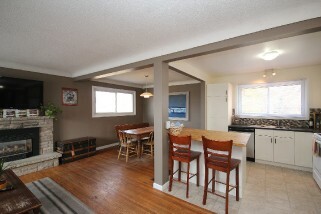 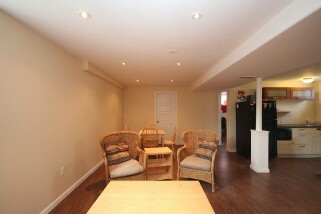 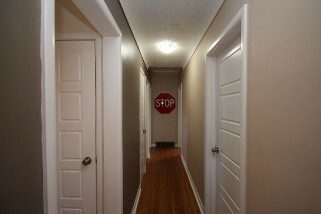 Well located brick bungalow in Portsmouth village area on a generous sized 63` x 137 ` lot. 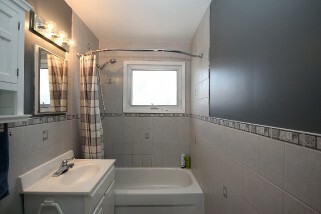 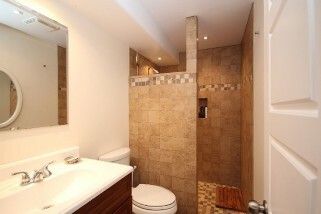 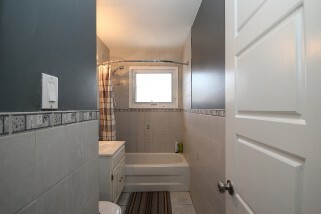 It is very well renovated with updated kitchen, windows and baths. 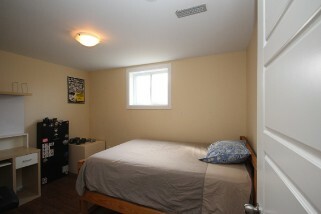 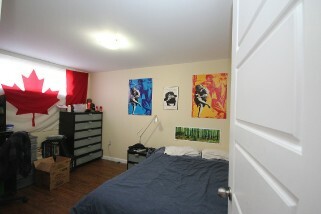 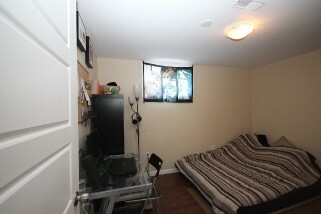 The lower level features 3 possible bedrooms, 3 pc bath, 22 ft. rec room, combination laundry and kitchen. 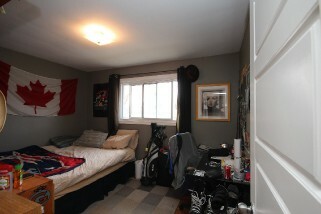 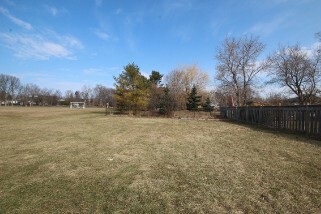 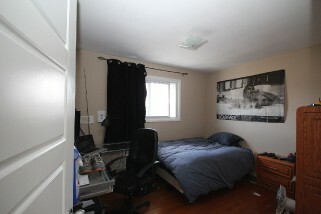 Large private backyard backing onto park.